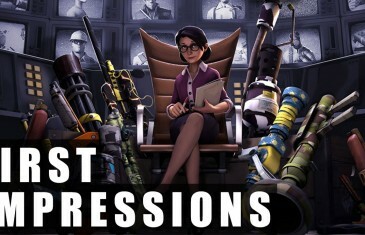 Our first impressions for the latest update to Team Fortress 2, Gun Mettle. 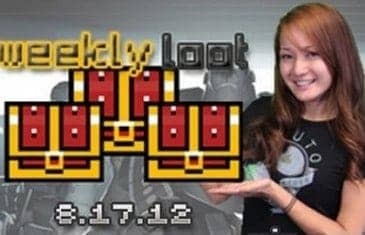 The Weekly Loot is MMO Attack's Weekly MMO and MMORPG News Show! Team Fortress 2's Red and Blue teams now have a new enemy they both share, the machines! The update that has been in the making for nearly 2 years has launched on Steam today. Valve is excited to announced their new Man vs. Machine content patch which brings a new computer controlled ?faction? and a new co-op mode to TF2. 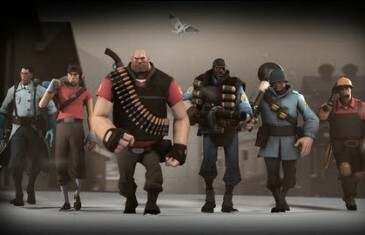 Six players are pitted versus waves of robots, some of which are built to look like machine versions of the iconic TF2 classes. The fans of the free-to-play team-based shooter game, Team Fortress 2, are in for a surprise. 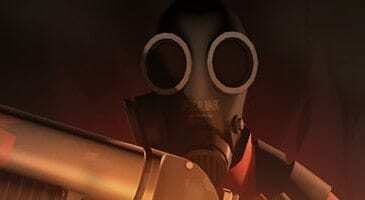 Valve has announced that the Pyromania update for the title will add a new map called ?Doomsday? and a brand new game mode.